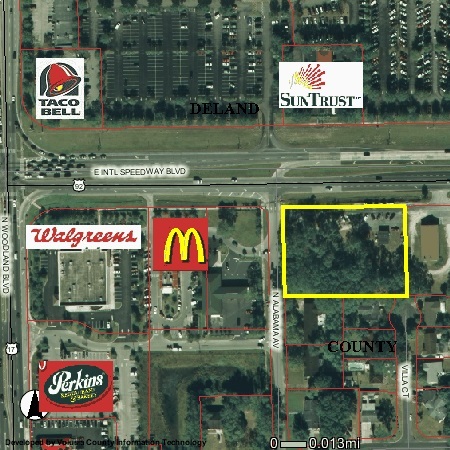 210 E International Speedway Blvd. 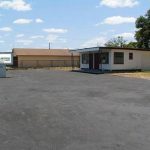 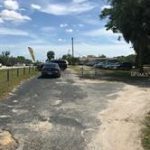 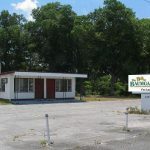 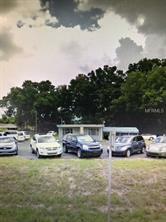 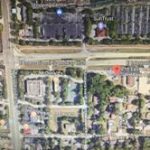 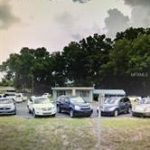 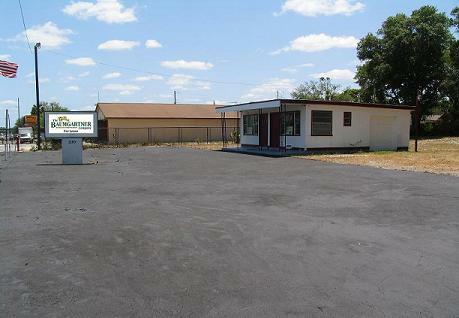 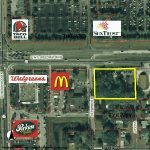 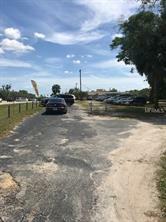 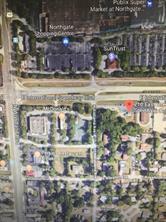 Corner lot with 290′ of frontage on busy highway, minutes from downtown DeLand and located just feet from one of the busiest intersections in DeLand. 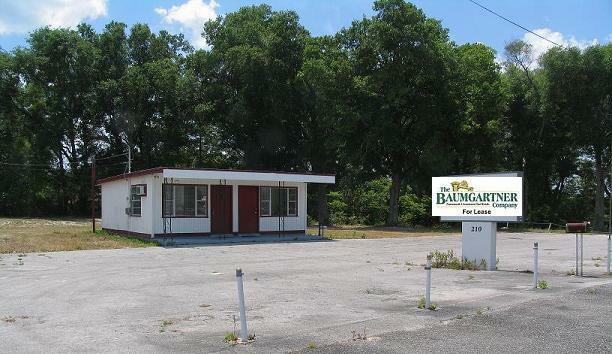 Contact Roger Baumgartner for more information.